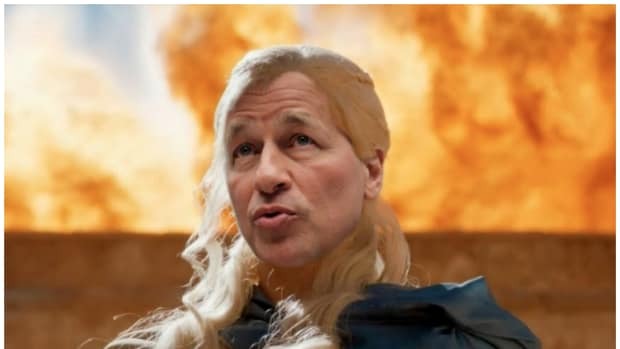 JPMorgan Chase CEO/personification of US banking/Khaleesi of Wall Street, Jamie Dimon took to the WSJ the other day in an attempt to defend the rights of big banks, which he sees as not that different from regular (ie "little") banks. There is a powerful temptation in the current economic climate to frame issues as simple stories of big versus small or Main Street versus Wall Street. But the financial-services industry does not conform to simple narratives. It is a complex ecosystem, because there is no other way to effectively serve America’s vast array of customers and clients. A healthy banking system depends on institutions of all sizes to drive innovation, build and support the financial infrastructure, and provide the essential services that allow the U.S. economy to thrive. And in that ecosystem - sayeth Jamie - the big guys aren&apos;t bullies, they&apos;re munificent giants bestowing liquidity upon their little buddies. J.P. Morgan Chase alone provides such services to 339 small banks and 10 corporate credit unions. Last year, we provided these institutions with $4.7 billion in intraday credit to facilitate cash-management activities and processed $7.6 trillion in payments/receivables. According to Jamie, that allows mortgages to happen and business lending to occur in the most backwater of small town America. It&apos;s often JPMorgan money, he would argue, that pays for the fruit, butter and flour in that American apple pie. So, why can&apos;t we all just get along? America faces enough real challenges without inventing conflicts where none need exist. Banks of all sizes do themselves and their stakeholders better service by acknowledging the specific value different types of institutions offer so that all get on with the business of strengthening the economy, our communities and our country. So it only makes sense that community bankers across America would read Jamie&apos;s words and thank their lucky stars that such a powerful guy is making it clear that everyone with a lend/loss ratio is in this thing together. Bankers unite!...Right, Bloomberg? 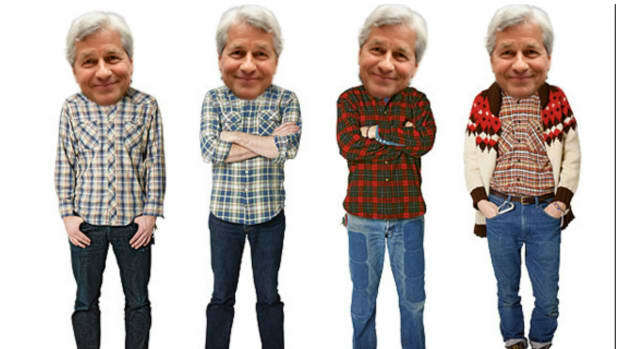 “Just because Jamie Dimon says ‘let’s sing kumbaya’ doesn’t mean community banks are going to just line-up like a Greek chorus," said Camden Fine, president of the Independent Community Bankers of America, a lobbying group for small banks. “This is just an attempt to link the interests of mega banks to community banks in order to mitigate the political heat that is on them right now. 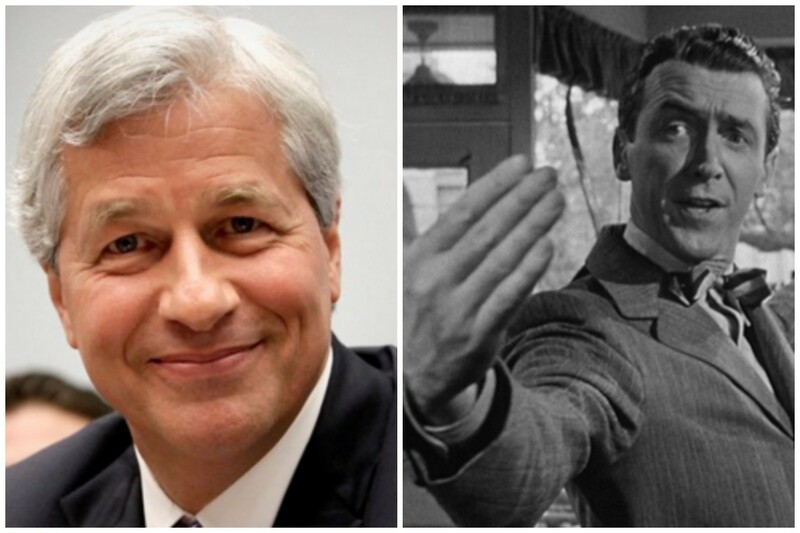 CEO’s of all the too-big-to-fail banks are clearly worried about the political climate." That&apos;s a whole beach worth of umbrella shade. But why all the hatin&apos;? “Mr. 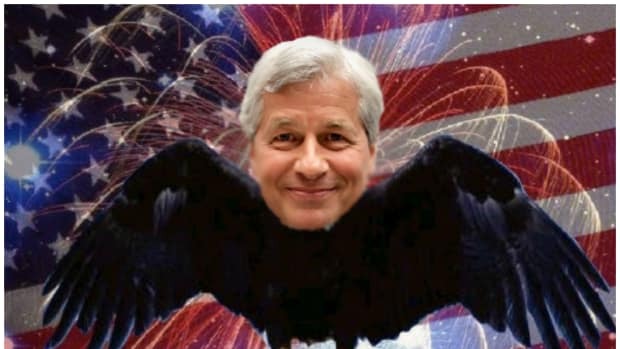 Dimon is a hair glib to say big banks are not the enemy," said Curt Bradbury, chief operating officer of Little Rock, Arkansas-based Stephens Inc. and chairman of the American Securities Association, a lobbying group for mid-size banks and brokerage firms. “It’s the regulations intended for Wall Street that applies to small banks that is most definitely the enemy." 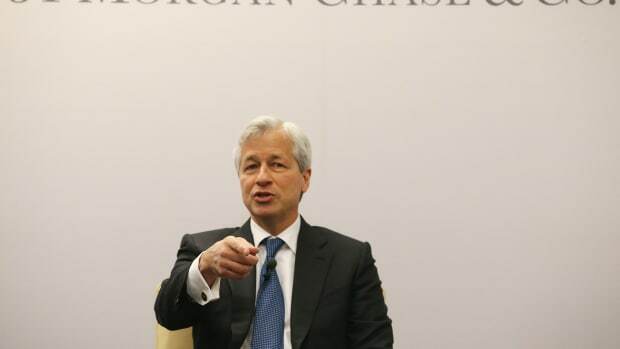 In fairness to Jamie, he did address the notion that regulation aimed at SIFIs has negatively impacted the smaller lenders, but the response of community bankers to Dimon&apos;s public olive branch shows that there is still a lot of bad blood within the embattled banking industry.